Oakwell Rise Primary Academy is part of the Barnsley Primary Partnership, which came into being in the autumn of 2016. It brings together the three primary schools: The Forest Academy, Oakhill Primary Academy and Oakwell Rise Primary Academy, which are all members of the Wellspring Academy Trust. 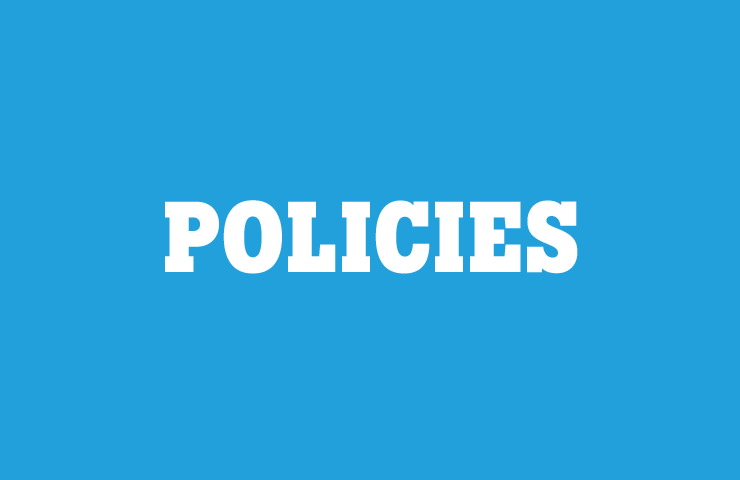 The Trust has put in place a single governing body for the Partnership, replacing the three former governing bodies. • we oversee the financial performance of each of the three schools and make sure that money is well spent. There are currently 11 Governors, details of whom are set out below. They have a wide range of backgrounds, skills and experience which they bring to this important role, and meet at least every half term to look at all aspects of the life and work of the schools. Many of the Governors are linked with specific aspects of the life of the schools and make regular reports to the governing body. We work closely with the Executive Principal, who is supported by two Principals and other staff, and is responsible for the day to day running of the schools. She is accountable to governors for how she does this, and frequently reports to us. All our work as governors has one simple aim: to make sure that our schools provide the highest standard of education and care for all our pupils, so that they have the best possible life chances. Michael has served on various governing bodies in Barnsley, and helped form the Barnsley Governors Association. He is a National Leader of Governance. 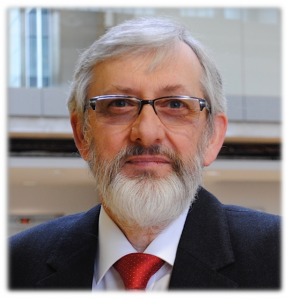 Having trained as a statistician, Michael worked for nearly 40 years in local government, in a wide range of roles. He links with Sam Bailey, Executive Principal in relation to Leadership and Management. 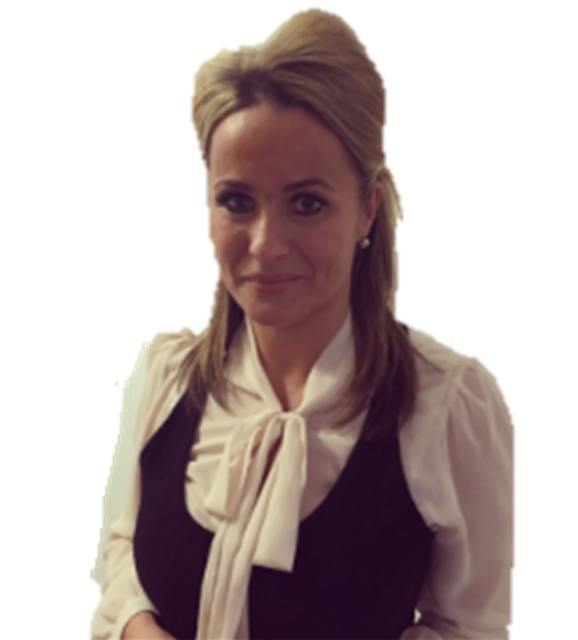 Sam has led very significant change management programmes in order to secure success and has had a very significant impact in all of her schools. 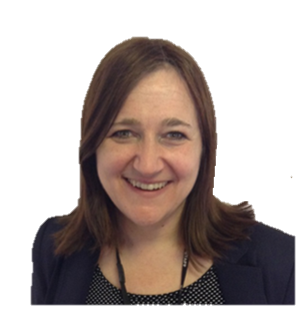 Sam is Executive Principal of the three schools which make up the Barnsley Primary Partnership, namely The Forest Academy, Oakhill Primary Academy and Oakwell Rise Primary Academy. Father Paul Cartwright is a Parish Priest in Barnsley, as well as being a chaplain to Barnsley College and West Yorkshire Police. 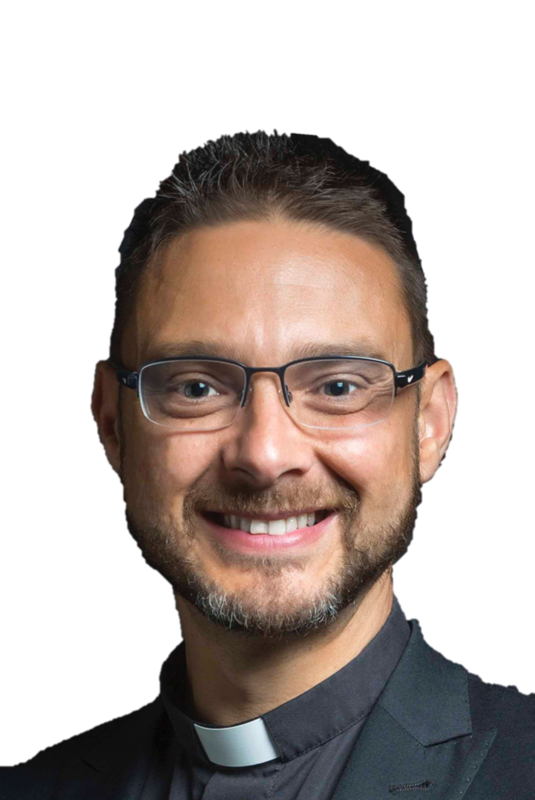 He has a background in equalities & diversity and is also an elected member of the General Synod of the Church of England. He is also a Member of the Society for Education and Training, has a love of music and is the link governor for teaching, learning and staffing. Jenny is a staff governor and links with Sue Galley and Sam Bailey for Safeguarding. She works at Springwell as Borough Services Manager and has extensive experience in the field of Behaviour and Attendance and has previously worked on the senior leadership team for BMBC’s Education Welfare Service. 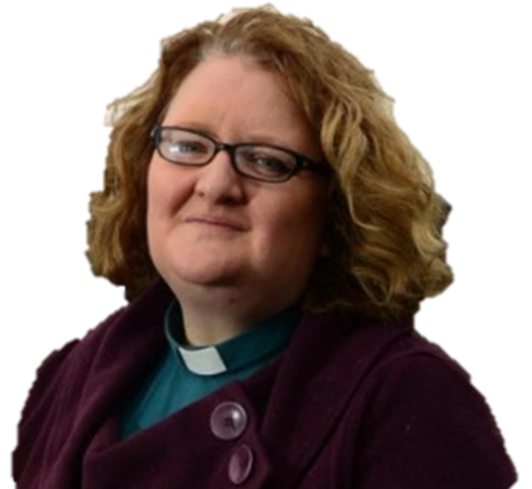 Fiona Has been the vicar of Christ Church Ardsley since June 2013.She is also a member of the local Stairfoot Ward Alliance. Her particular responsibility within the Governing Body is with the issue of Community Engagement. Adele is currently HLTA at Oakwell Rise Academy and has been a member of staff there for over 5 years, She is particularly passionate about developing children's literacy skills, especially SPAG and phonics. Her governor responsibility is to bring a staff perspective to the Governing Body. 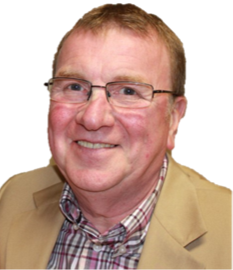 Ken is a retired Chartered Health & Safety Practitioner, having worked 40 years in the construction industry in UK and China in various engineering and management roles and has several years experience in corporate governance. Post retirement Ken worked for Barnsley Football Club in an advisory capacity on management procedures. Ken's responsibility on the Governing Body is Health & Safety. 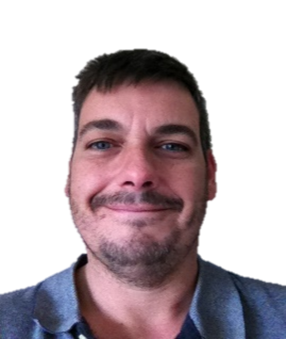 Chris is a Chartered Educational Psychologist with over 20 years experience of working with schools in Barnsley to support families, pupils and staff in the area of Special Educational Needs. 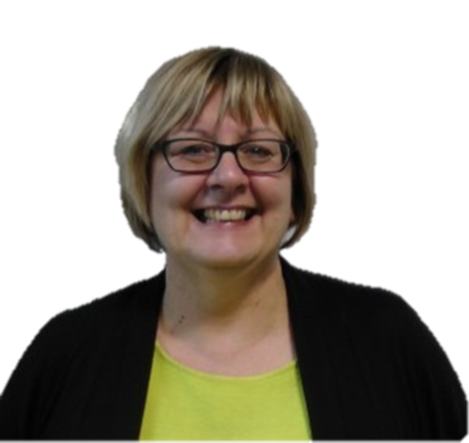 Chris also has considerable experience as a governor and her responsibility on the Governing Body is oversight of Key Pupil Groups. Her links in school are the SENDCO's. Natalie is currently an Assistant Headteacher at The Forest Academy, where she has been a member of staff for the past 5 years. She is particularly passionate about primary mathematics. Her governor responsibility is to bring a staff perspective to the Governing Body. Will is an electrician, working both in events and construction industries as a Crew Chief and Projects Manager. He has been part of a multi-academy trust governance team for the past few years, working closely with the sponsor and Senior Leaders in the role as Chair of Governors. Will’s responsibility on the Governing Body is Standards and Achievement. Robert has been recently adopted onto the board as a Parent Appointed Governor. 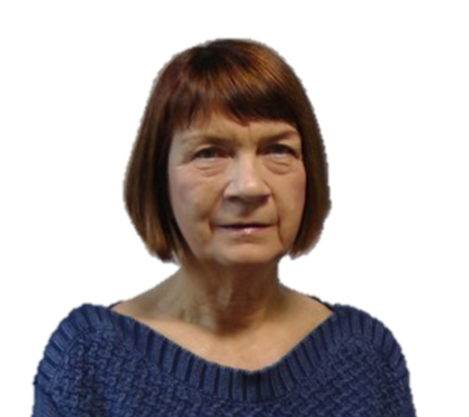 Karen is Wellspring Trust’s appointee to the Governing Body. She is employed as Wellspring’s Company Secretary and Clerk to the Wellspring Trust Board. 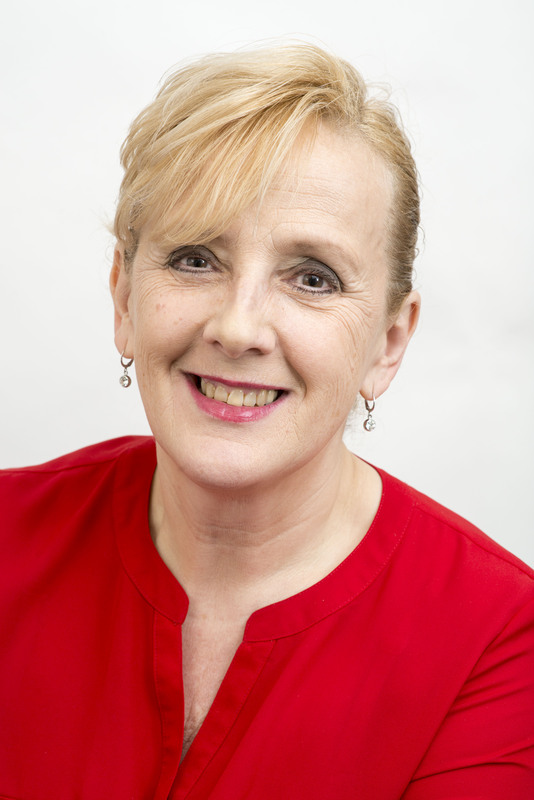 Karen also leads the Trust’s Governance Team, which provides governance support to the Trust Board, Board Committees and to all Governing Bodies within the Trust.